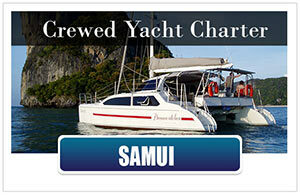 Sailing Thailand is GREAT FUN! 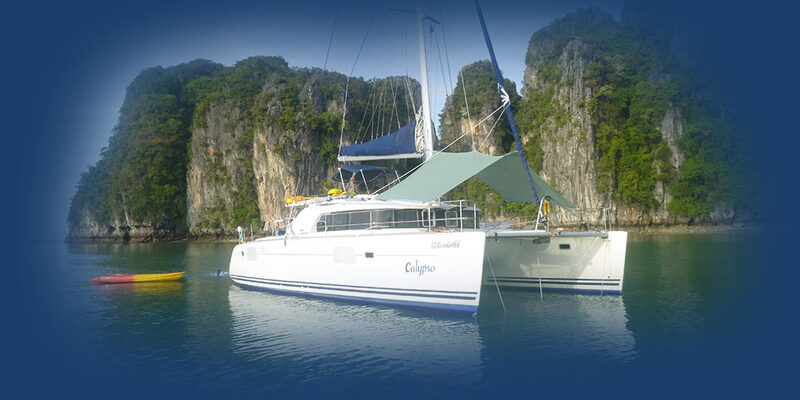 Sailing Thailand with Island Cruises basically means that you can take your time to enjoy sailing around the beautiful tropical Islands in the Gulf of Thailand and the Andaman Sea on your own pace and maybe do a sailing course with us. 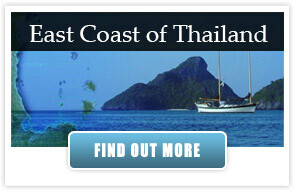 Sailing Thailand Island Cruises, was founded in 2006. 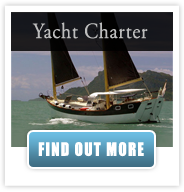 The company is managed by experienced Cruising Sailors with many years of experience in Sailing Thailand and around the world. 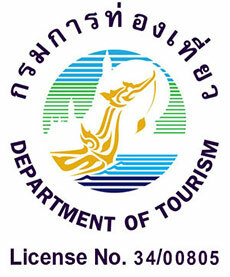 The office is located on the main road in Mae Haad, the main town of Koh Tao. 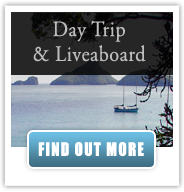 The Island Cruises Team welcomes you to enjoy the best sailing activities in a beautiful, tropical environment. Island Cruises offers the opportunity to explore Thai waters aboard an Island Cruises Sailing Yacht with some of the most experienced Cruising Sailors who can be found in Thailand. 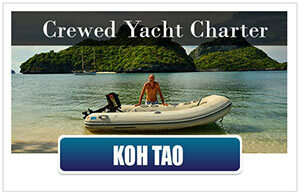 The Island Cruises Yacht Charter Company is located, on the island Koh Tao, in the southern Gulf of Thailand. The Gulf of Thailand offers some of the most popular tropical destinations in the Land of the Smile, such as Koh Samui, Koh Phangan, Koh Tao and the Angthong Marine Park. In more recent times, the 42 pristine unspoiled Islands forming the Angthong National Marine Park are vastly gaining on popularity as a sailing destination in Thailand. These islands also form the sailing grounds for our own sailing sacht and our sailing dinghy and beach catamaran fleet, which are permanently stationed on Koh Tao. 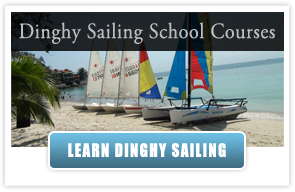 We offer sailing safaris to the Angthong Marine Park and, if you’re up for it, the possibility to learn more about sailing in Thailand and participate in a sailing course, while discovering some cool spots around Koh Tao, Koh Phangan and Koh Samui. 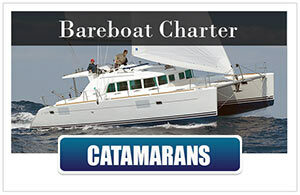 Island Cruises bareboat charters give you the freedom to sail your own course with your own sailing yacht. 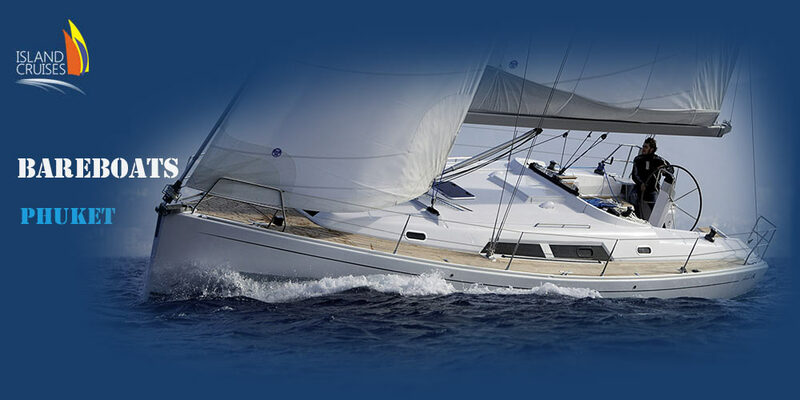 We have a large selection of both monohulls and multihulls so that you are able to find the vessel that perfectly suits your needs. 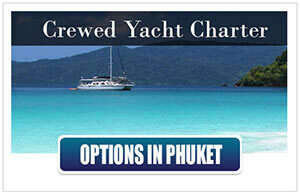 With our bareboat charters beginning from Phuket, the options for sailing are limitless. We visit all the yachts and catamarans regularly ourselves to ensure that they meet the quality standards our clients can expect chartering the dream sailing yacht for their holidays. 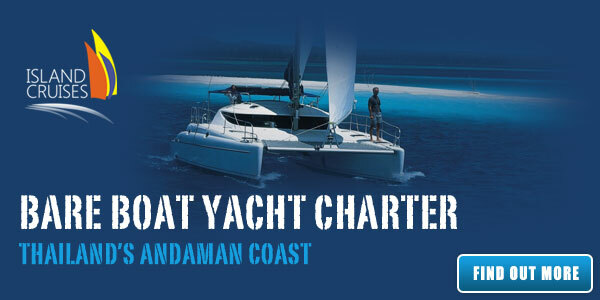 Our crewed yacht charters are designed to make your own sailing adventure as easy and carefree as possible. 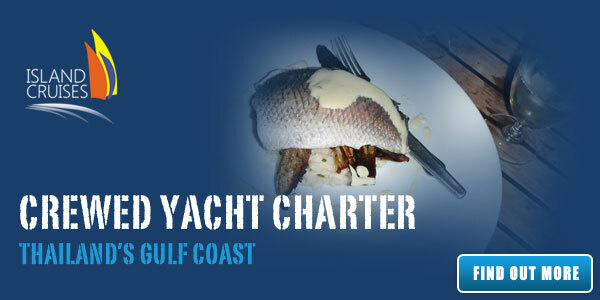 Each charter comes with a highly experienced skipper and crew/chef. 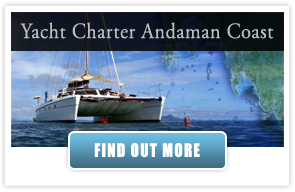 You can explore incredible destinations with our crewed charters including the Malaysian Coast, the Mergui Archipelago in Burma or even the Andaman Islands of India. Island Cruises offers crewed charters in the Gulf of Thailand departing from the beautiful islands of Koh Samui and Koh Tao. All provisioning and navigation is taken care of a professional crew and skipper allowing you to explore beautiful destinations such as the 42+ islands of the Ang Thong National Marine Park. 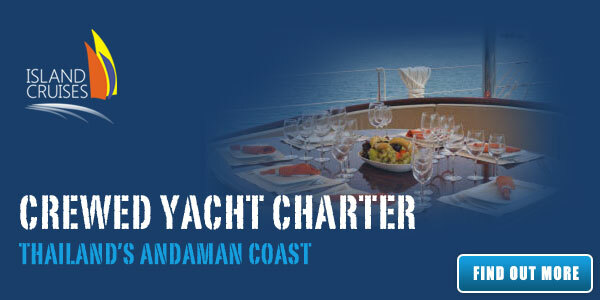 At Island Cruises we understand that long charters are not for everyone and that not everyone wants to learn to sail. We have tailored sailing packages on both east and west coasts of Thailand, designed to give sailing experiences that are shorter, less costly and in some cases on a join in per person basis. 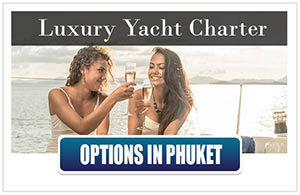 We can cater for up to 12 people on one of our famous Booze Cruises or we can create a romantic setting for couples wishing to experience a magnificent Thai sunset from one of our sailing yachts located in Koh Tao, Koh Pha Ngan, Koh Samui and Phuket. Sailing Thailand with Island Cruises is a magical, unforgettable experience. With Island Cruises, you can learn to sail in paradise! 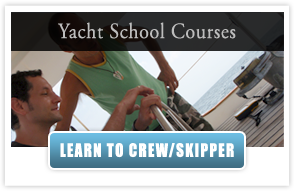 Since 2007 we are running the Ocean Hiker Sailing School from Koh Tao. 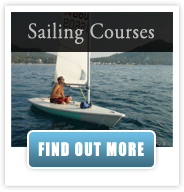 Now, at the end of 2013, after our sailing instructor Sash left for new sailing adventures to the Caribbean, we brought a new team together, offering an even wider variety of sailing courses. 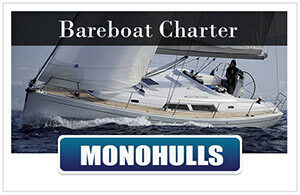 We also have the ideal boats to let you easily understand how sailing really works! Summertime is coming, and with it the possibility to visit one of the most outstanding attractions you can visit on our sailing cruises to the Ang Thong National Park. 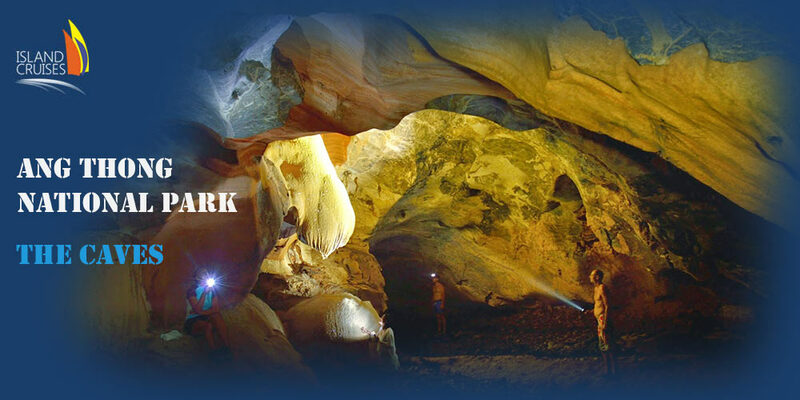 Caving always has been a part of our Island Cruises Ang Thong Tours, since the caves are some of the most spectacular features of the national park.